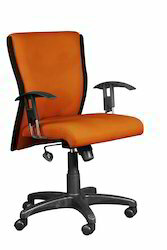 Offering you a complete choice of products which include office chairs service in chennai, shampoo washing for office chairs, visitor chair repairing and service work, revolving chair services and office chairs services. 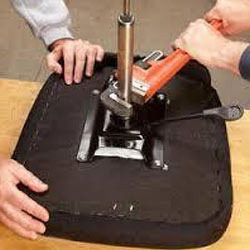 Foam and Fabric relining work. 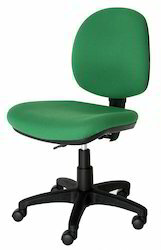 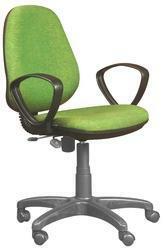 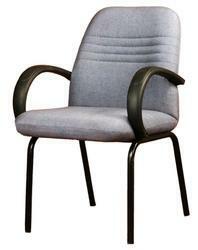 Looking for “Office Chairs Services”?